Special bearings are mainly sued in aviation, astronavigation, ships, electronics, nuclear industry and so on, compassed of 9 series and more than 2,000 types and sizes in recent years. 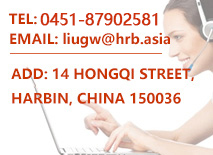 Aviation bearings are characteristic of complicated structure, high speed, high temperature, heavy load and long life. With high precision and high speed, astronavigation bearings are able to run under ultralow temperature. 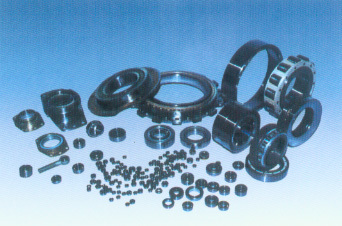 Furthermore, there are some particular bearings of high sensitivity, anti-corrosion, anti-magnetism. ect.